A police constable was arrested along with Yaba tablets from a residential hotel in Khulna on Tuesday night. 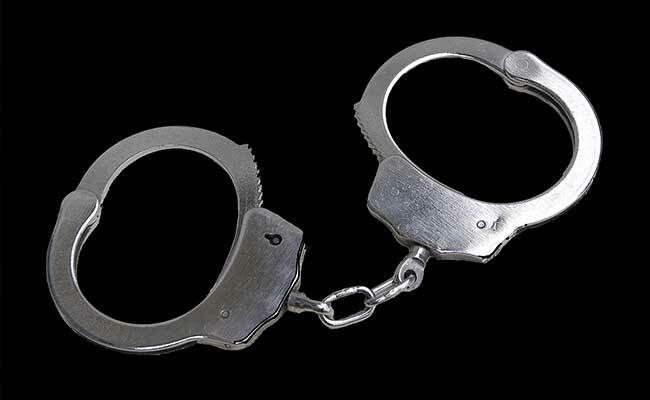 The arrestee was identified as Pritam Mandal, a constable of Khulna Metropolitan Police. Tipped off, a team of police raided ‘Midnight Residential Hotel’ around 10 pm and arrested Pritam along with 15 pieces of Yaba tablets, said Humayun Ahmed, officer-in-charge of Sadar Police Station. Police also arrested two of his associates–Sumon and Shaon Roy—from the spot.